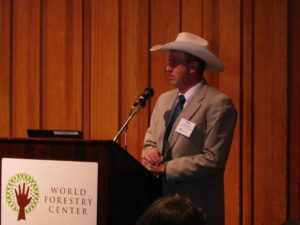 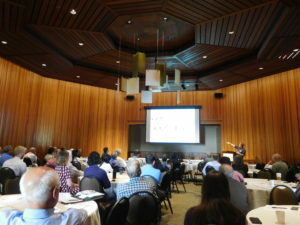 On August 10th, more than 75 legislators and their aides, professional foresters, biologists, land owners, lawyers, professors and conservation organizations from all over Oregon, Washington and California convened in Cheatham Hall to consider the challenges of current management of the region’s forest riparian zones. Sponsored by the Oregon Society of American Foresters (SAF) and 11 other organizations including the World Forestry Center, the day-long event featured 15 speakers who shared their professional expertise and different perspectives on this complex and often controversial topic. 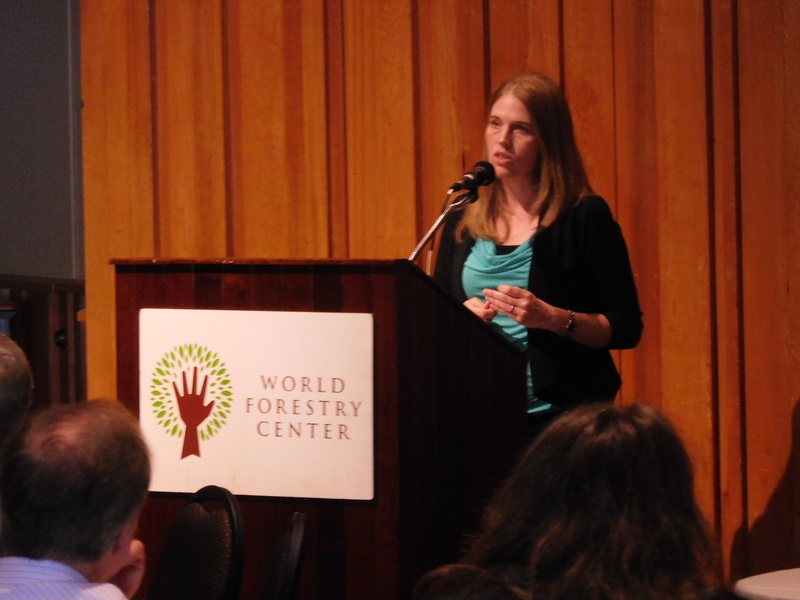 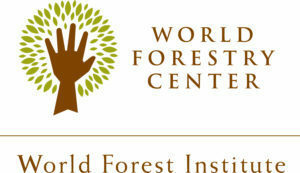 WFC Board Chair Jennifer Allen welcomed everyone to the workshop and encouraged thoughtful discussion of the issues.